Amore Beds (AmoreBeds.com), a direct-to-consumer mattress company, is ramping up their charitable giving efforts to assist victims of recent hurricanes across the United States. Amore Beds has already filled one 53’ tractor trailer with new mattresses, all to go to hurricane victims. Amore Beds regularly partners with many charitable organizations throughout the year which Summerville notes that the whole team gets behind. “I love our team here at Amore Beds because we’re all so willing to give back. We understand there are many people in need, so partnering with several charities and making regular mattress donations throughout the year has become an incredibly important part of our business. 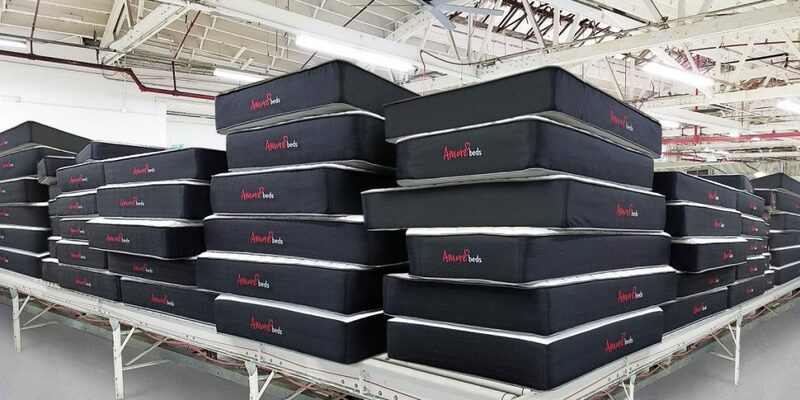 We look forward to partnering with more charities moving forward as we continue to grow and expand.” Amore Beds has ramped up their donation efforts by dedicating one in every five mattresses sold for hurricane relief. The donation consisted of a 53’ cargo trailer loaded with premium branded Amore Beds mattresses to be distributed to families and shelters. Committed to providing individuals with their best night’s sleep for the rest of their lives, Amore Beds has championed mattress innovation to become one of America’s most respected mattress providers. Operating out of Chicago IL, Amore Beds game-changing, dual-firmness mattress has been voted best in class by consumers and is currently benefiting thousands across the United States and Canada. With over 60 years combined mattress manufacturing experience, and a commitment to quality materials such as individually pocketed coils and copper-infused fabric, customers can be assured that they’re sleeping on the best. 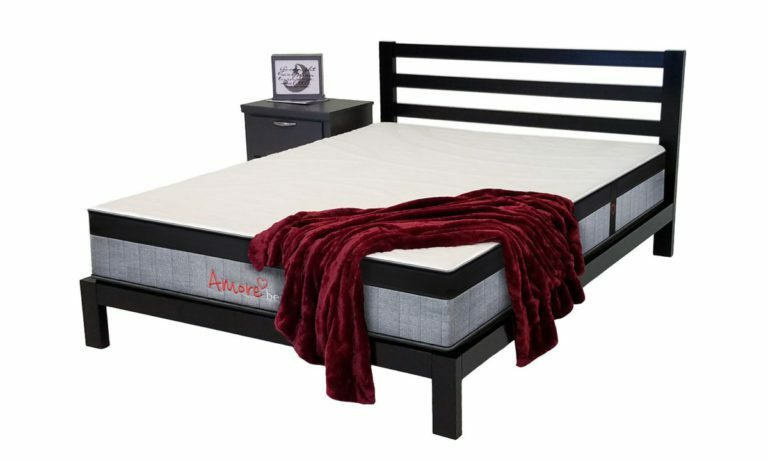 Amore Beds offers free delivery nationwide, a 100-night trial, 20-year warranty and 0% APR financing for consumers nationwide. Great one from Amore beds,it was good of them to show selflessness to a good cause. It’s always good to assist one another.I hope to patronise Amore beds when I can. Wow, this is amazing of Amore beds. I’m sure the misplaced victims would be so glad to receive the premium mattresses and it will help them sleep better.kudos to Amore beds for extending this help to the hurricane victims. These hurricanes really cause damage therefore leaving a lot of families homeless. 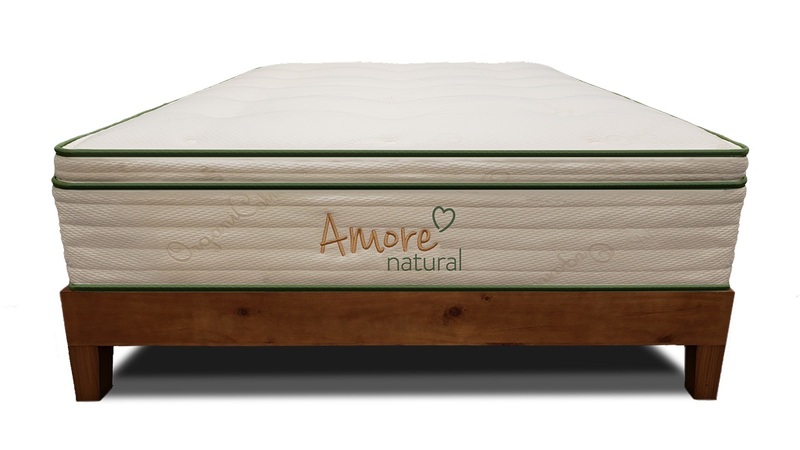 Amore beds are really doing a great job by supporting the affected families. that’s a notable thing they are doing. awesome. 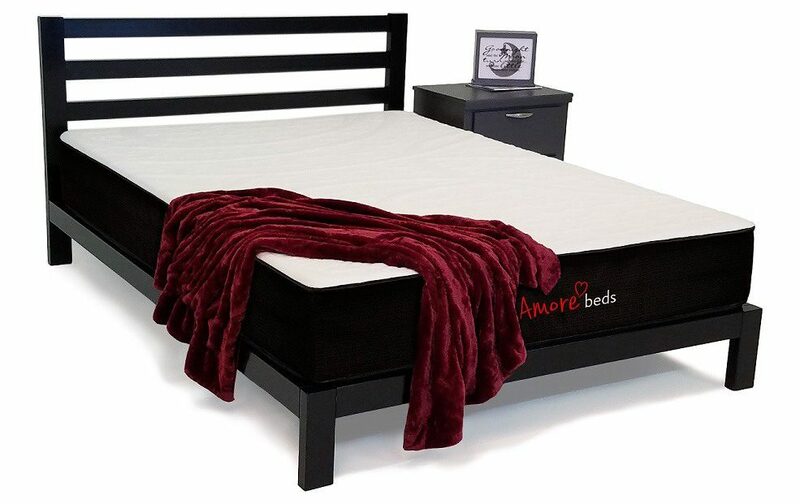 Amore Beds deserves to be recognized for their humanitarian contributions. My relatives were affected by some of the hurricanes last year. I sure hope they find relief. Thumbs up, Amore Beds. Keep up the good work. Free delivery of premium bed nationwide. Wow I think I must your premium bed. A good bed is key to happy living. I think this is a great initiative for hurricane survivors to offer them some relief. I hope other organizations follow this trend. Great to hear businesses like these partnering with several charities. Kudos to founder Mr. Todd Summerville for pushing this advocacy. I’m sure you gave comfort to a lot of hurricane victims last year. It’s a good thing to see this happening. It’s always good to give back to the society. Thanks for sharing. I always salute when companies gives back to society. Those victims can definitely use the help. Kudos!!! We should promote and patronize these kinds of companies who have a heart for the people. 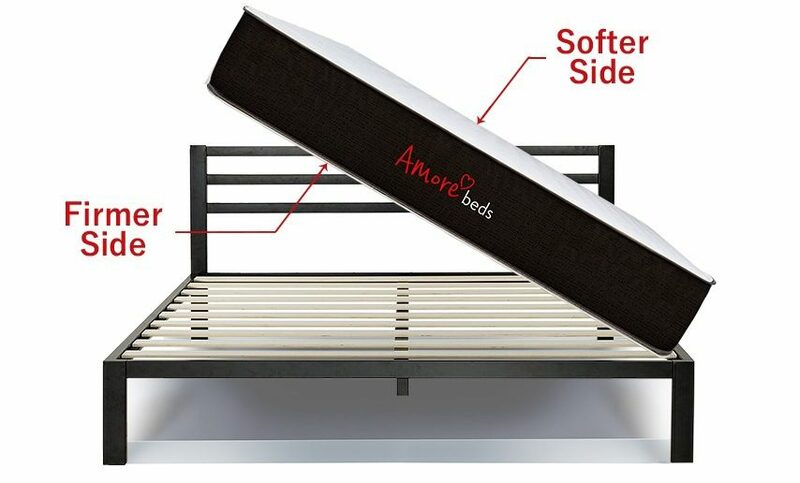 Amore Beds, it is no wonder you have prospered so much. You have spread love throughout the nation as what your brand also literally embodies.